So you've tried to meditate and it's not working for you - all that silence can be downright stressful! 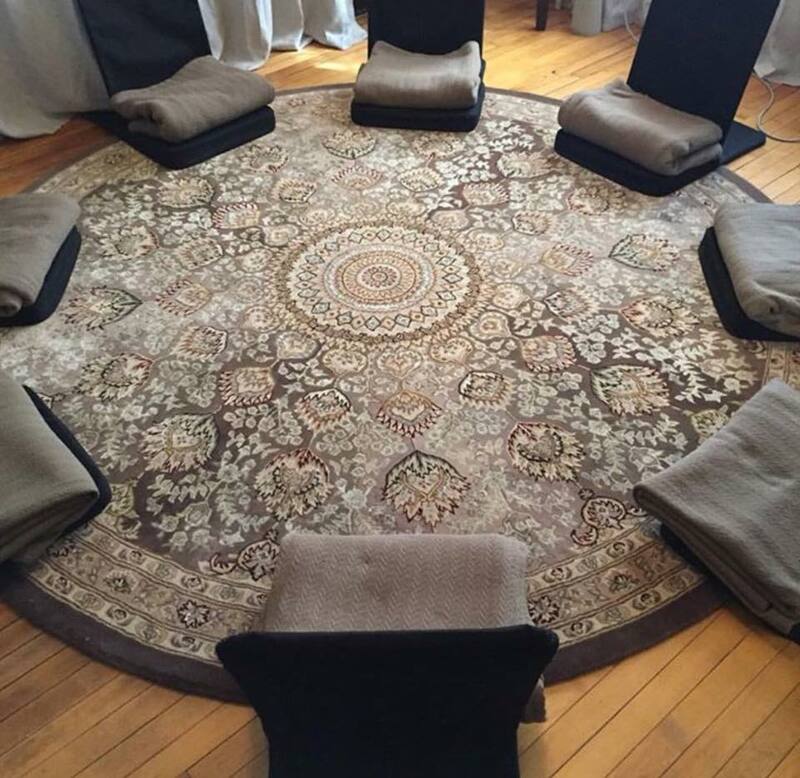 Join us to reset and drift into peace guided by meditation expert, Janet Ellis. Just in time for the holidays, Janet's "Garden of Eating" meditation, will focus on helping you make a connection with the food you eat from seed to soul. 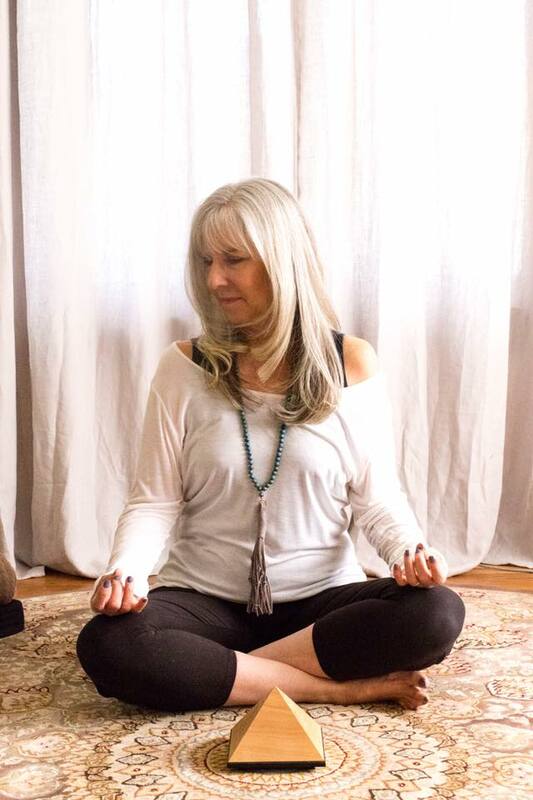 After meditation we’ll continue the connection where Leslie will show you how to make a fresh from the vine fruit, flower and dark chocolate board - a delicious and delightful alternative to sugar laden desserts over the holidays. They are fresh, fancy and will be the most stunning dish on a holiday table, at Friendsgiving, neighborhood potluck or after work party! $65 includes welcome nosh, one-hour guided meditation, fruit board demo and sampling, as well as resource guide.